Ever planning on heading towards Europe to spend your vacation? It doesn’t matter much when you plan to travel but it does matter where you are going to spend your days. In the case of selecting a destination to spend your vacation, you have to think about the different aspects of your luxury. There are a plethora of hotels and restaurant dedicated to enhance your experience and make you happy. A gourmet meal, a private beach or a plain and simple visit, you can decide based upon your opulence. There are lots of place to roam around Europe to spend your colorful days, choosing the ultimate one can make your time more beautiful. 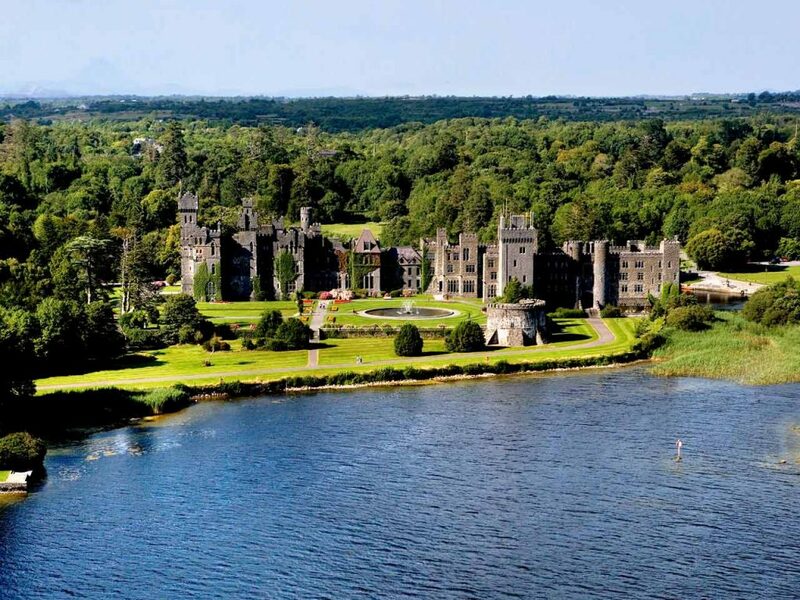 What else can be a better way to spend a vacation in Europe than enjoying your holidays enjoying the serene environment of an Irish Castle? There are many of them such as Ballyloughan Castle, Ballymoon Castle, Carlow Castle, Huntington Castle, Leighlinbridge Castle and Cabra Castle. The archaic model of the houses can make you feel as if you are in different environment. Engendering the feeling of peace and happiness, it surely should make a top spot in your bucket list of upcoming vacation plan. Also known as the ‘art’ capital of Italy, the place has been an attraction point of many tourists as it consists of many masterpieces of Renaissance art and architecture. Among many of the sites, the most iconic one is Duomo; a cathedral with a terracotta-tiled dome. 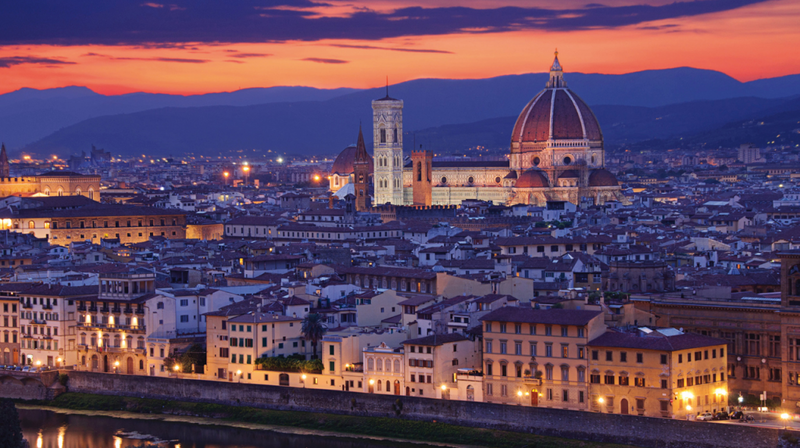 Other magisterial sites to spend your days can be Galleria degli Uffizi, Museo del Bargello, Palazzo Vecchio and Basilica di Santa Croce. Also you can find varieties of foods to tighten your appetite. A historic city, the capital of England, can be one of your choices to pass your vacation. 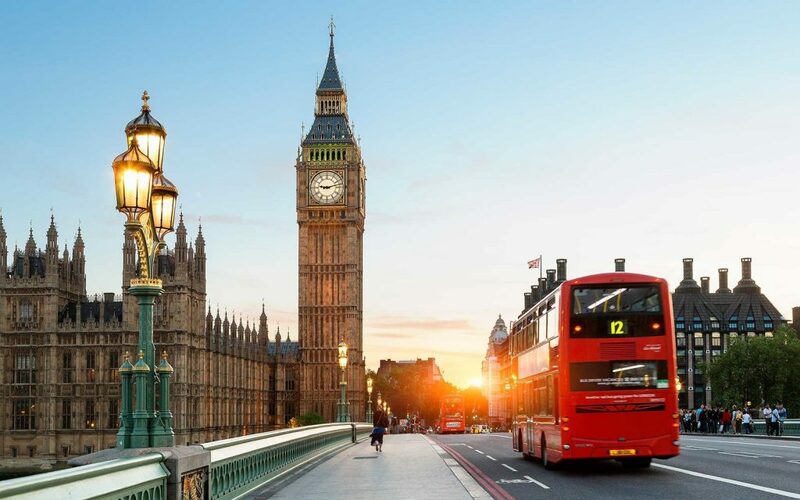 At the heart of city lies the iconic House of Parliament, Big Ben clock tower and Westminster Abbey. The night life, culture as well as its magnificent sights are world famous. It’s a place for adventure lovers too as it offers ice climbing in Covent Garden, bungee jumping by the O2, Kayaking near the Thames and Cycling along the world’s fastest track. You wouldn’t regret your time at London if you plan a trip here. Lying at the country’s east on the Danube river, it’s the capital of the country. As it has got its name in golden book of history, you can find many contemporary art and archaic design. You will get ultimate new experience after visiting Schloss Schonbrunn, Kunsthistorisches Museum, Prater and Ferris Wheel, Schloss Belvedere, which can make your day awesome. Other sites in Vienna include Secession, Spanish Riding School, Leopold Museum, Staatsoper, Mumok, Wien Museum and Rathaus. Also, the budget you need to manage is not so high to accommodate your trip. 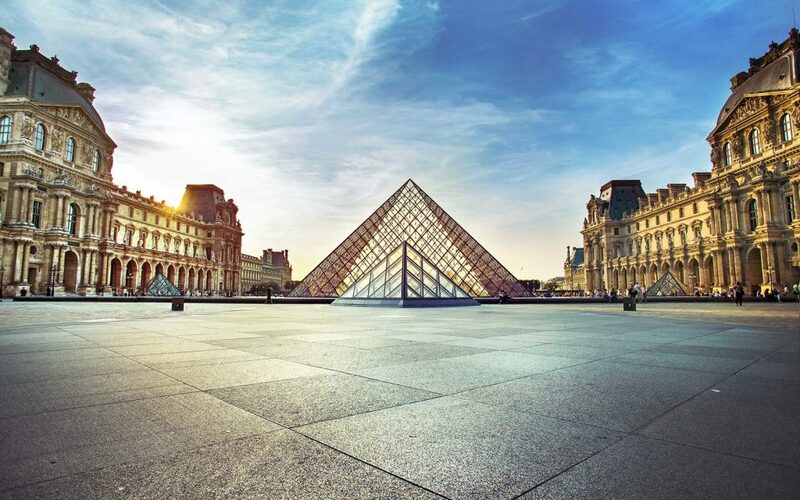 Being one of the most dazzling cities of the world, the city has been flourished with art, fashion, gastronomy and culture. 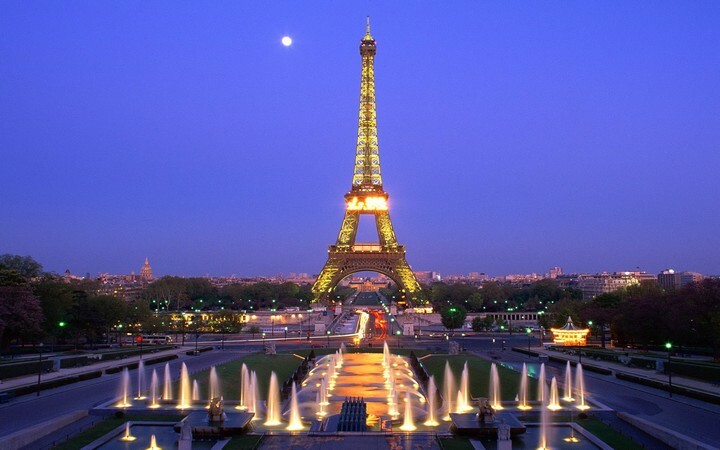 The world famous Eiffel Tower, built in the nineteenth century, is the primary attraction for all visiting France. With its cleanly and neatly managed parks like Buen Retiro, Madrid is another major attraction for tourists visiting Europe. 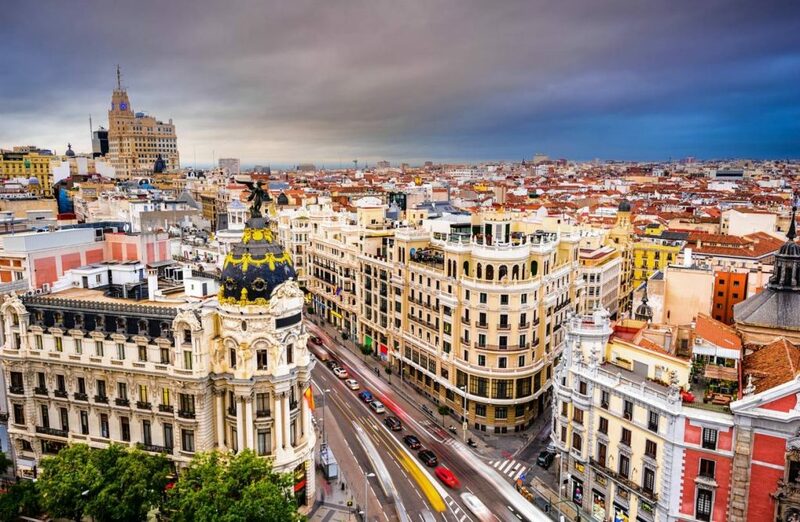 Renowned for its rich repositories of European art such as Prado Museum’s works by Goya and Velazquez, the city consists of different places to enjoy your time such as Plaza Mayor, Museo Nacional Del Prado, Buen Retiro Park, Santiago Bernabeu Stadium and Sorolla Museum. Being symbolized as the global capital of fashion and design, it is also one of the major attractions for most of the people. It is also famous for its expensive restaurants and shops. 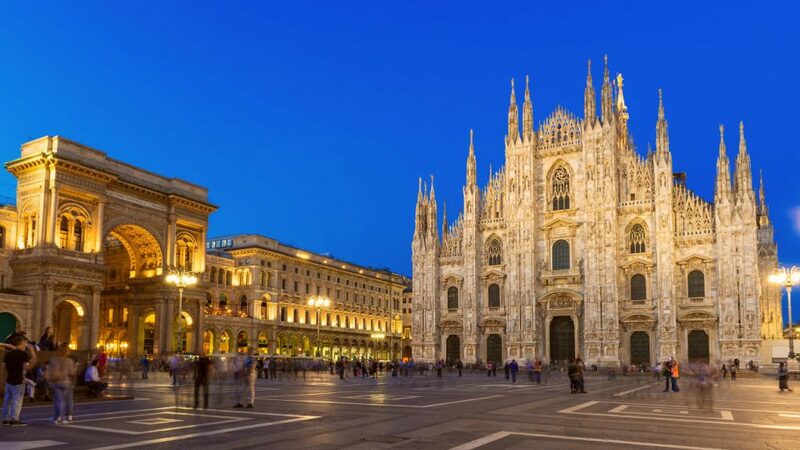 You can see the fusion of art and culture in the places such as The Last Supper, Duomo, Museo del Novevento, Museo Poldi Pezzol and Quadrilatero d’Oro. You cannot get a better fusion of modern and contemporary art elsewhere than Milan. It is the capital city of Greece. It reflects the ancient civilization as the city is dominated by the landmarks of 5th century BC such as Acropolis. 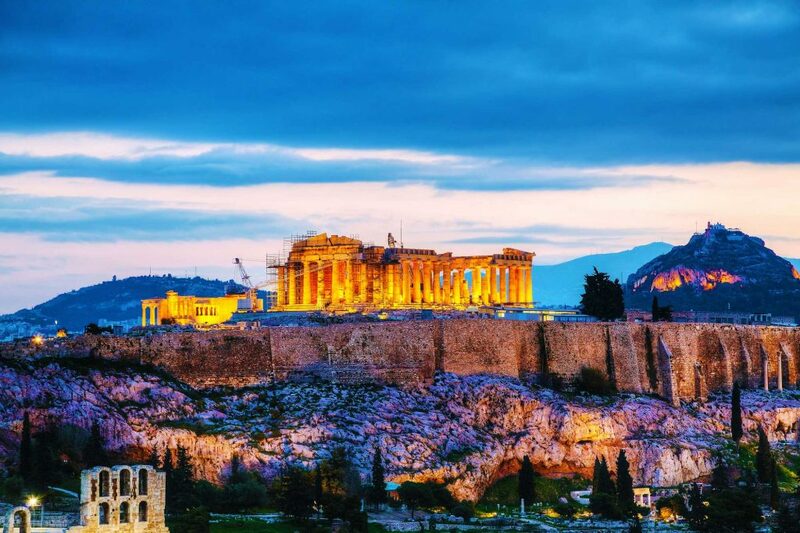 Some of the major attractions include Acropolis Museum, Parthenon, Keramikos, Temple of Poseidon, Theatre of Dionysos, Filopappou Hill and National Archaeological Museum.